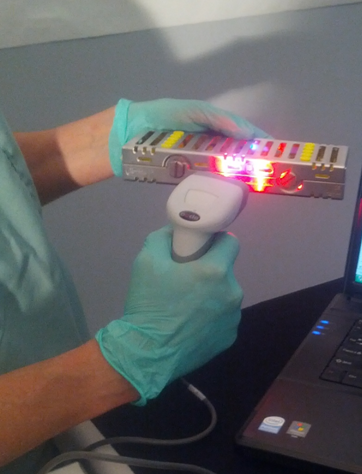 As noted in our Software Products we offer our ALD Software solution or Asset Label Duplication software. 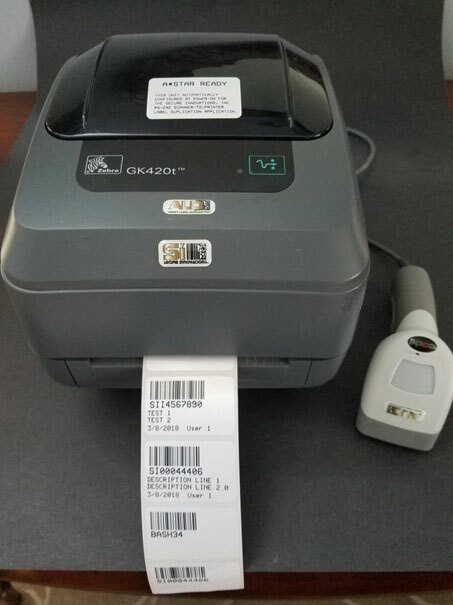 This software makes it possible (via our offering of a proprietary scanner which is cabled to a Zebra printer) to read a barcode on one of your assets, such as a kit or cassette and as the barcode is read with the scanner it sends a message to the printer to print out a large label. 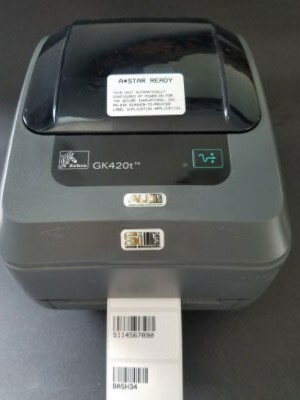 In each case, the scanner sends a message to the printer and a code 128 barcode is printed. Your assets can have a 2D barcode or a lineal one and the output from the printer will be a copy that is printed in Code 128. 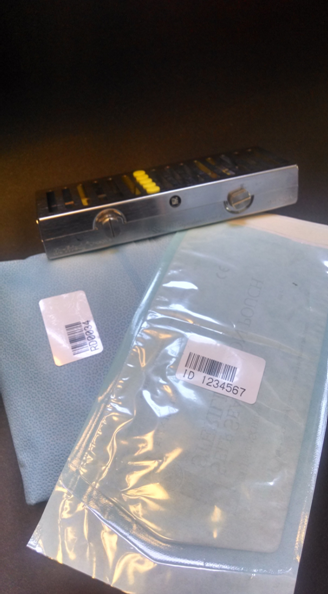 The labels are designed to go through the autoclave units.